The Identità Golose Congress is back in Milan from 23rd to 25th March. 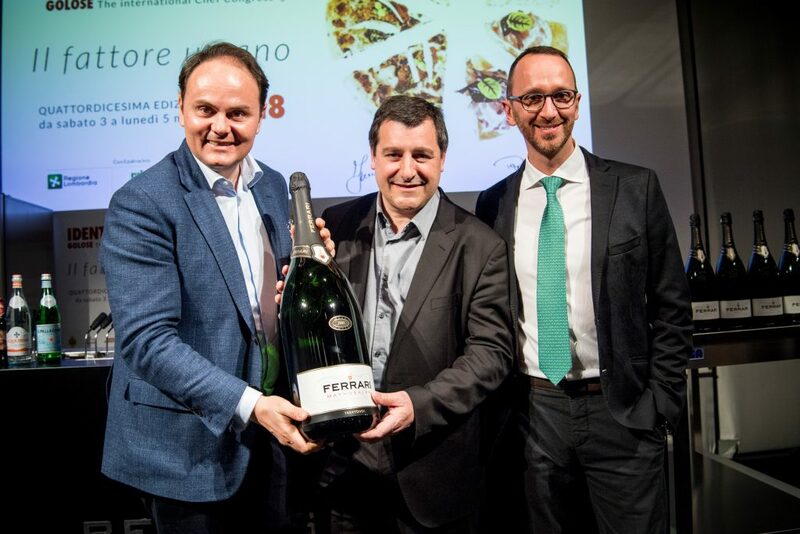 Cantine Ferrari will be present in the main sponsor area, but especially with a full program of events. The protagonist will be the Art of Hospitality once again, that magical combination of welcome, service and conviviality able to make a food&wine experience unforgettable. On Sunday 24th March, it is time for Identità di Sala, an all-day event that will involve some masters of hospitality discussing several topics. Hereafter, the detailed program of Identità di Sala.